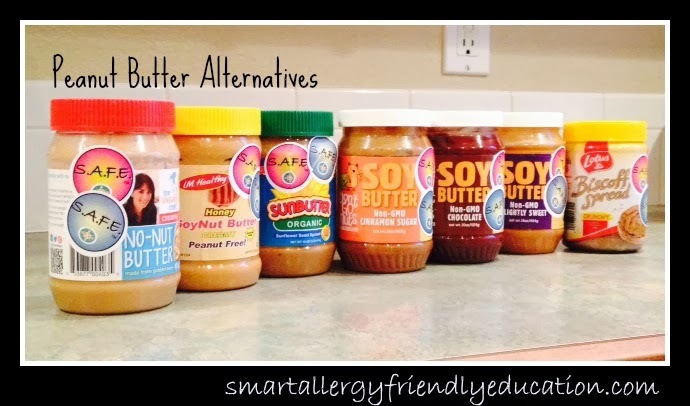 Smart Allergy Friendly Education: Peanut Butter Alternatives - SO Many Choices! Peanut Butter Alternatives - SO Many Choices! If you're new to peanut allergies, and worried about how you are going to live peanut-free or tree-nut free, DON'T BE! When making lunches this morning, I had to laugh out loud at all the choices my kids have. The ONLY one missing from this line-up is WowButter, another soybutter alternative from our friends in Canada. Below you will find links to each product and reviews I have shared. There's also my our family favorite: Trader Joe's Sunflower Seed Butter. Thank you for compiling this list. Thankfully there are now more choices available in most local supermarket chains so they are competitively priced. 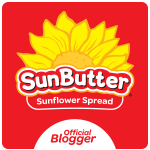 My family is soooo goofy, that we are split: My son loves Sunbutter creamy, I love Sunbutter with Flax seeds and Don't Go Nuts chocolate and my daughter goes for Wow butter. Hubby insists that anything that goes into a sandwich can't be right. Thanks for the nice line up! This is good a link to share with friends and schools. That's funny! We are split too! 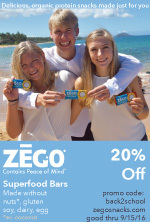 My daughter loves sunbutter and wowbutter, my son the IM Healthy and we all love the Don't Go Nuts chocolate!